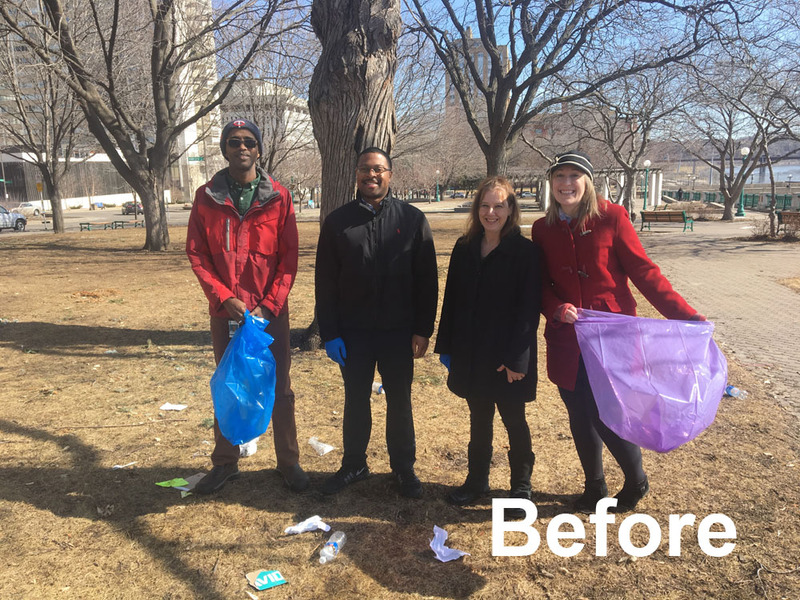 RELEASE: Do the #trashtagSTP challenge at Saint Paul’s 33rd annual Citywide Spring Cleanup! 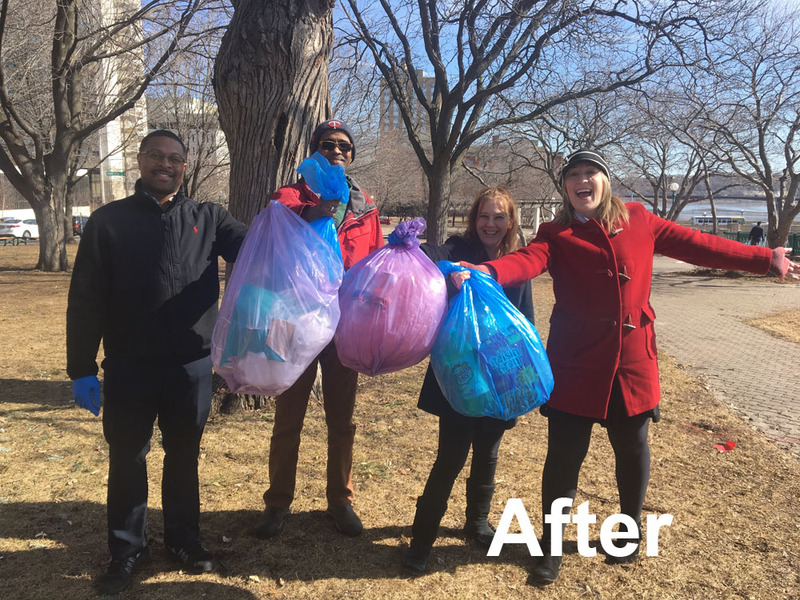 SAINT PAUL – Saint Paul’s annual Citywide Spring Cleanup returns on Saturday, April 27 from 9:00 – 11:30 a.m., and this year, volunteers are encouraged to participate in a new viral challenge! The annual Citywide Spring Cleanup unites community volunteers to remove a winter’s worth of trash from Saint Paul's parks and neighborhoods. As part of the new #trashtag challenge that’s sweeping the internet, the City of Saint Paul is asking participants to post before and after photos of areas they have cleaned up using #trashtagSTP on Twitter, Facebook, or Instagram. Tens of thousands of people around the world have cleaned up polluted areas and then shared the photos to social media using #trashtag to inspire others to follow suit. Although pre-registration is not required, residents and groups interested in volunteering are encouraged to do so at www.stpaul.gov/citywidecleanup. The City of Saint Paul would also like to note that this event does not collect unwanted household items. Information on drop-off events for household items can be found here. Saint Paul Parks and Recreation is a nationally accredited and gold medal award-winning organization that manages over 170 parks and open spaces, AZA-accredited Como Park Zoo and Conservatory, 26 city-operated recreation centers, more than 100 miles of trails, an indoor and two outdoor aquatic facilities, a public beach, a variety of premium sports facilities, municipal golf courses, and Great River Passage – which is the new identity for all proposed public development along Saint Paul’s more than 17 miles of Mississippi riverfront. For more information on Saint Paul Parks and Recreation, visit www.stpaul.gov/parks.